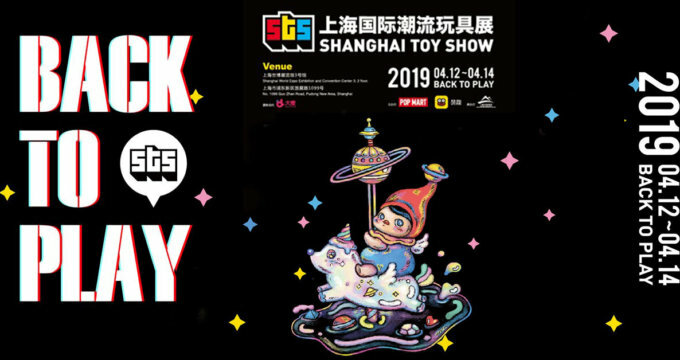 Designer toy feast! 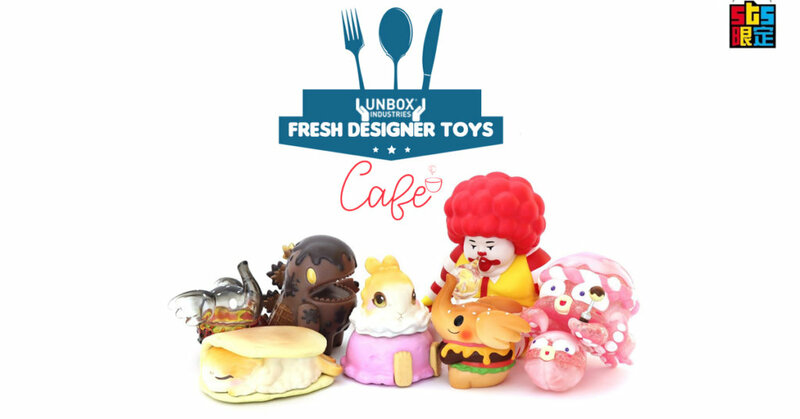 various artists joining together to bring you more designer toy goodness under one booth, UNBOX INDUSTRIES presents to you all “Unbox Cafe” at this year’s STS 2019, if you are into food and fast food culture Unbox Cafe is the booth for you as the Unbox Cafe has a food-related theme. Expect exclusive releases and debuts including Elfie, Dino, ChunK and the all-new Pancake Raby just to name a few. Unbox Industries x POP MART UNBOX CAFE at Booth A07. http://store.unboxindustries.info/products for more designer toys.